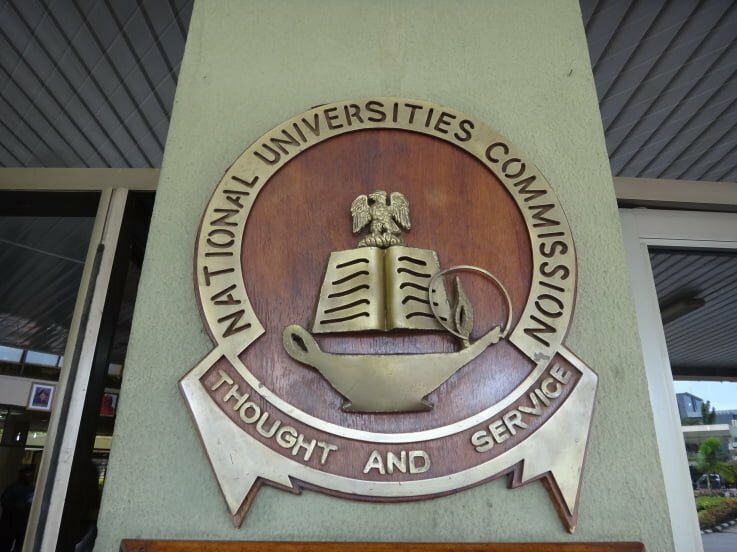 The Executive Secretary of the National Universities Commission (NUC), Prof. Abubakar Rashid, has urged members of the public to disregard any university ranking purportedly published by the commission. He said the commission had not carried out ranking of Nigerian universities in the past 14 years. 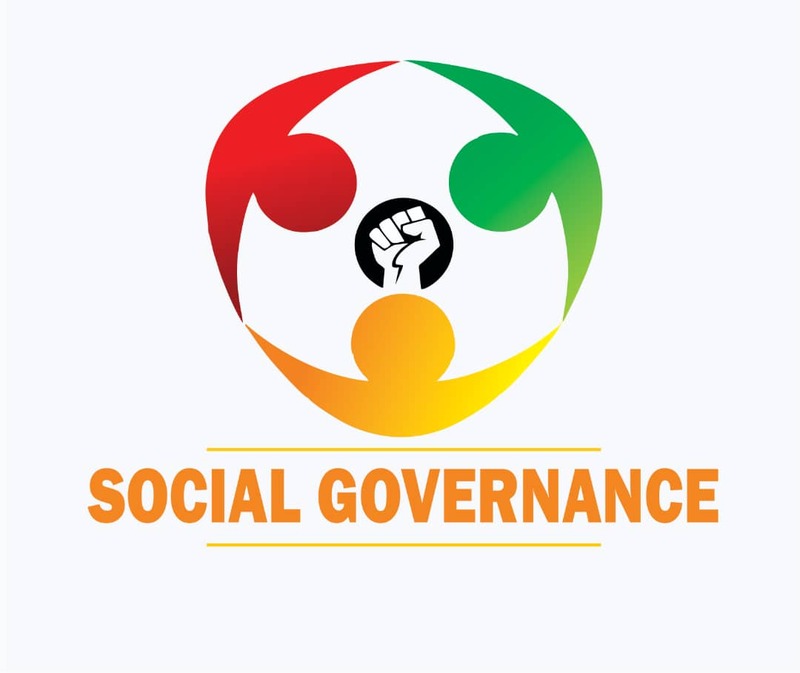 “The purported ranking published in the conventional and social media is false, fake and not from the NUC. It is meant to deceive members of the public and should be disregarded,’’ he said. He mentioned that the NUC would soon carry out the ranking of the universities. Abubakar commended the proprietor of the institution, ECWA Church, for landslide achievement in sustaining. The convocation saw 33 out of the 676 graduates bag a first class.